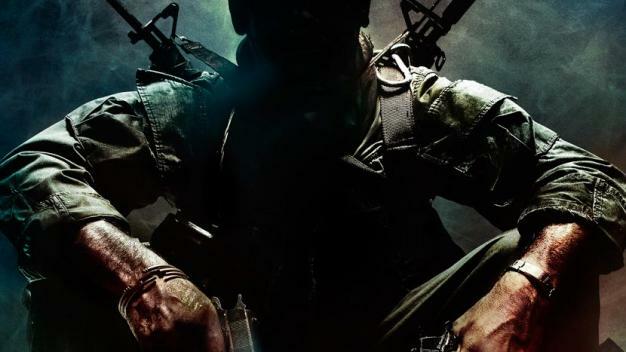 The weekly UK sales data is in, and last Tuesday’s launch Call of Duty: Black Ops is shown to have taken no hostages; data cruncher GFK Chart-Track points out that the Treyarch shooter grossed more in its opening week “than the entire UK entertainment software market over the previous two weeks combined”: an estimated £81.9 million and 2 million copies in its first five days of availability. That’s up 21 and 13 percent, respectively, over last year’s record-breaker Modern Warfare 2. Day 1 sales were previously announced to come in at 1.4 million copies (up 22% over MW2). The other big arrival of the week was Microsoft’s Kinect motion sensor, with 8 of its launch titles making a splash in the weekly all-formats top 40: Kinect Sports at #4, Dance Central at #13, Motion Sports at #15, Fighters Uncaged at #23, Kinectimals at #26, Kinect Joy Ride at #30, Your Shape: Fitness Evolved at #33, and Sonic Free Riders at #38. Last week’s #1, Football Manager 2011, dropped to #5.